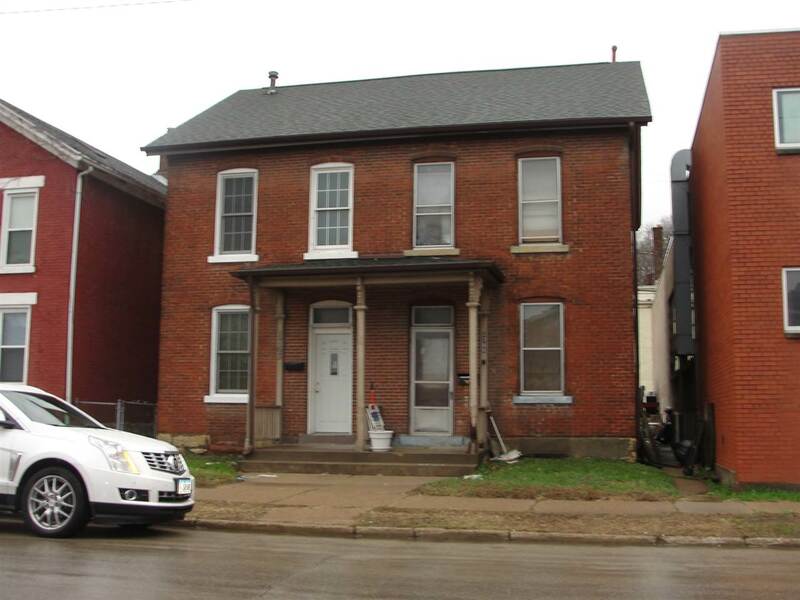 Check out this updated home overlooking downtown Dubuque! 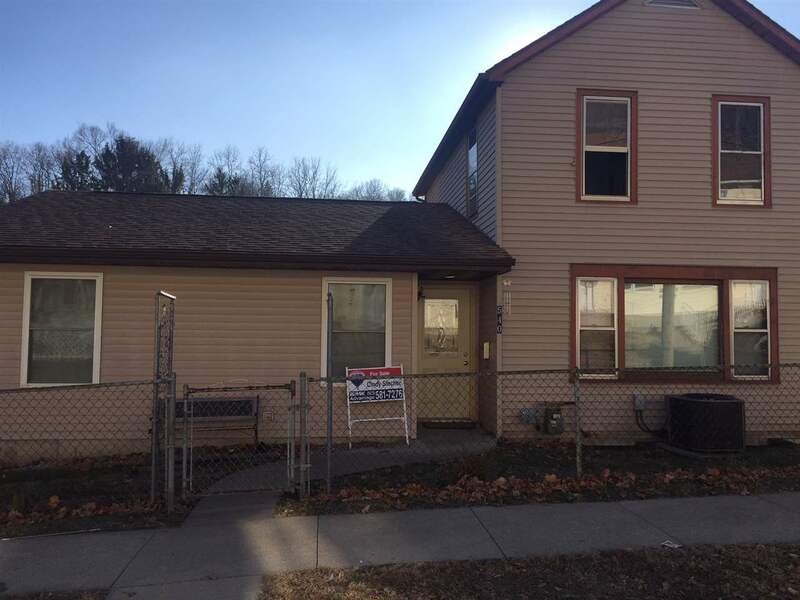 Near Madison Park on Clarke Drive, this affordable home is move-in-ready for its next owner with updated roof, windows, electrical, appliances along with cosmetic items such as flooring and paint. The off-street parking leads to the fenced-in back yard when you'll enter into a mudroom area adjacent to the updated kitchen. The spacious living area is bordered by an enclosed front porch overlooking the neighborhood. Head upstairs to find three generous bedrooms with a master bath area. Take pride in owning your own home! 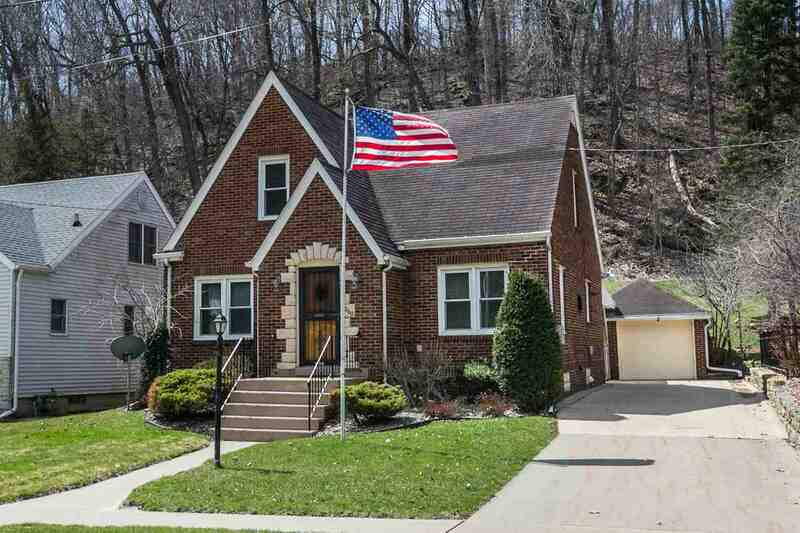 Absolutely charming brick home located on the North end just steps from Dubuques' National Treasure, Eagle Point Park. Enjoy a serene setting with a country view from your enclosed back patio. 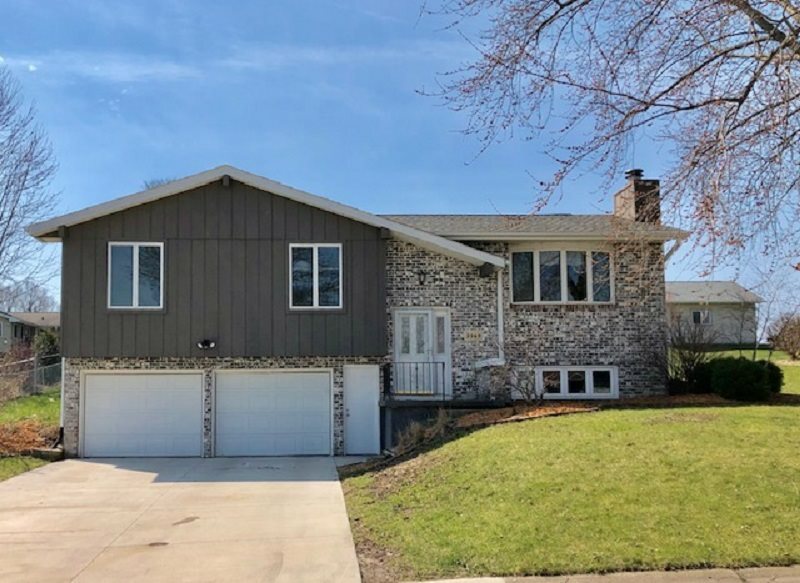 The home features beautiful refinished hardwood flooring throughout, newer triple pane windows, newer furnace, 3 bedrooms, 3 full baths, over sized single car garage with workbench and loft for storage, additional covered carport and a fully fenced back yard. The lower level is finished 70's style complete with rec room and bar, just think of the fun! This home has been lovingly cared for by the same family for close to 70 years and has been pre-inspected. Schedule a private showing with your favorite realtor today! 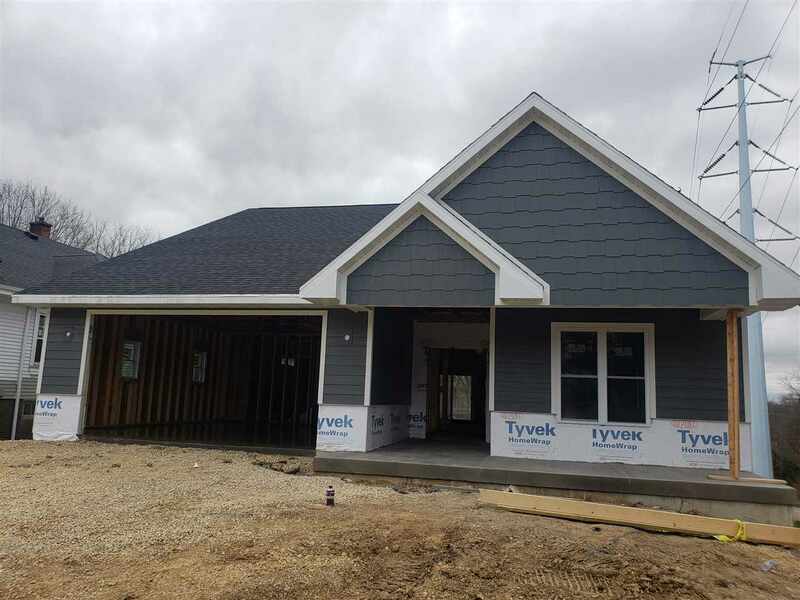 SOUTH GRANDVIEW~NEW CONSTRUCTION~ 1538 SQFT Farmhouse Style Walkout Ranch Home w/ Unfinished LL Features: 2x6 Construction, 9' Main Level Ceilings, Engineered Wood Lap Siding w/ Cultured Stone Front Mix, Double Hung Vinyl Windows, Black Architectural Shingle Roof, Gas Fireplace w/ Stone Surround, HW Floors, Granite Countertops, Solid Doors, Master Walk In Shower, Stepless Garage Entry, Covered Porch. $2500 appliance allowance. Gorgeous all brick 4400 fin. 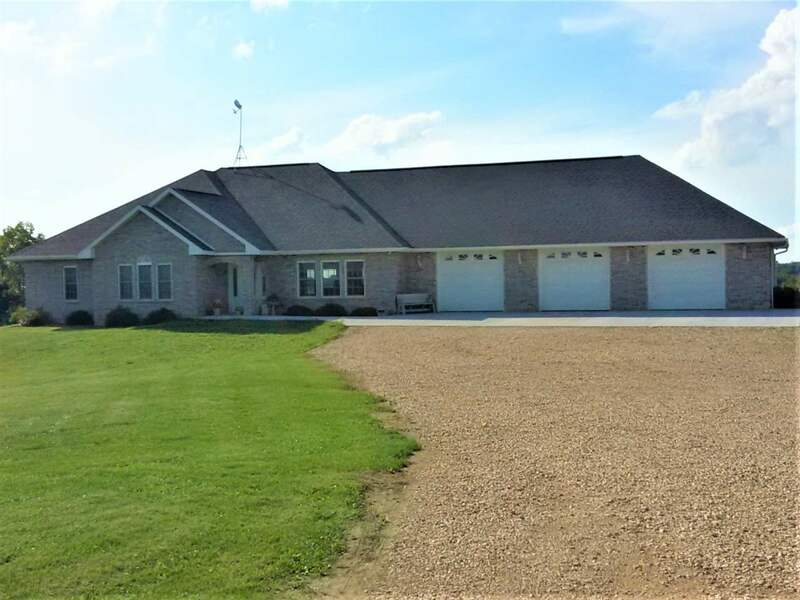 sf ranch between Platteville and Dickeyville not far from 4 lane Hwy 151 and 23 acres to match. Includes 6+ car garage space. 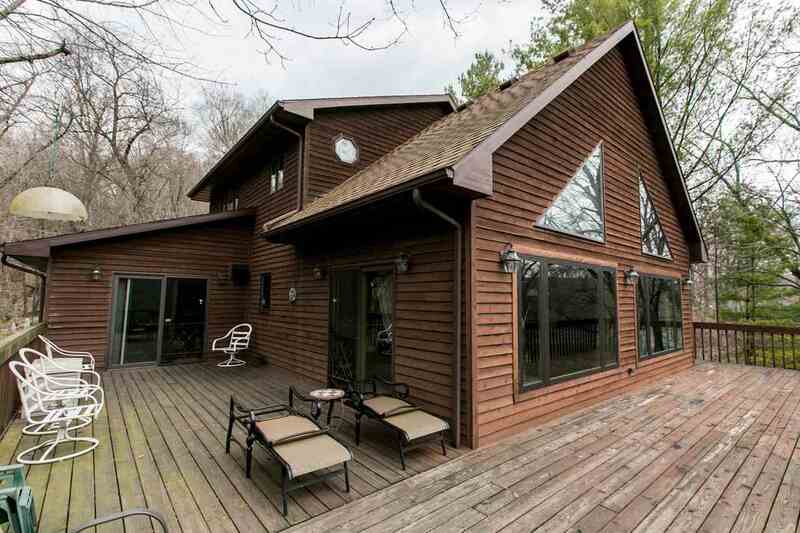 Comfortable up-scale living and plenty of acreage on which to play/hunt. Vast, open floor plan perfect for entertaining inside or out on the large deck. 50'x80' machine shed in which to store the toys. Brand new SS appliances in this open kitchen to living room concept. Master suite, w/walk-in closet and bath. 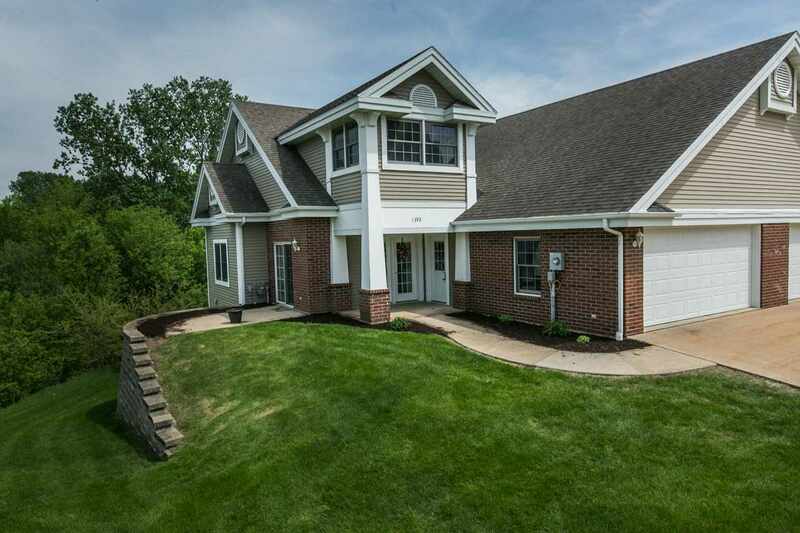 Fireplace, finished lower level family room,office/exercise space, plus 2 BR and bath. 9' ceilings up and down. Large amount of storage. Central to Dubuque, Platteville, and Cuba City. 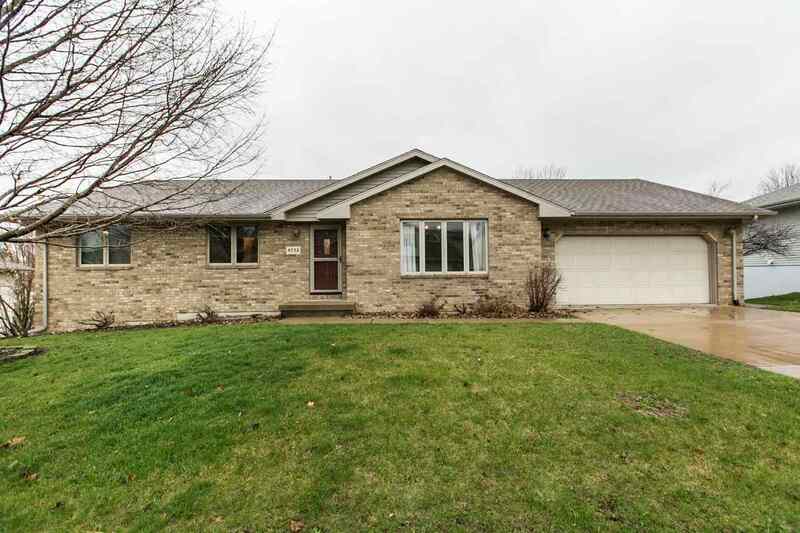 (Platteville address and Platteville schools) Don't overlook this exceptional property! 2 levels of Quality Craftsmanship in this Home. Charm and character are evident. As you arrive, You immediately realize this is one of those older homes normally reserved for only a lucky few!. Home has a nice flow-from the spacious foyer. Master Retreat with great closet space. You will not want to miss an opportunity to own an older home. 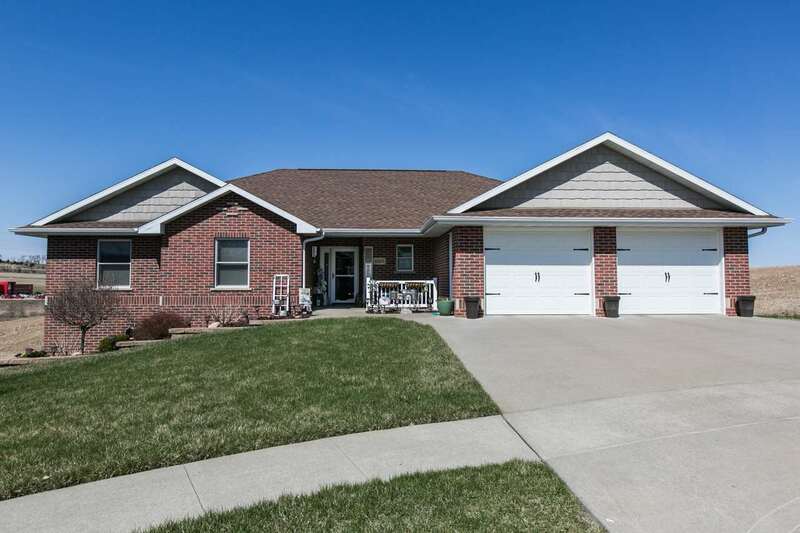 Beautiful spacious ranch inside and out! 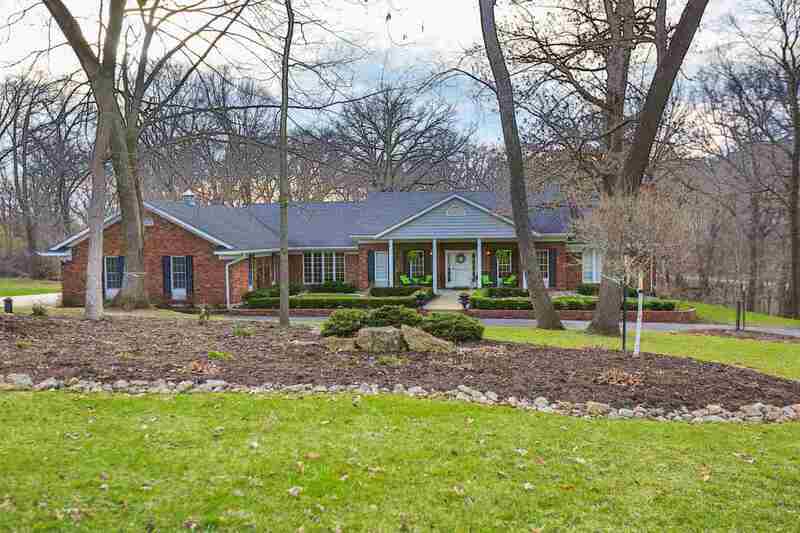 4BR, 3BA, 3 car plus utility gar on over a half acre tree lined lot. 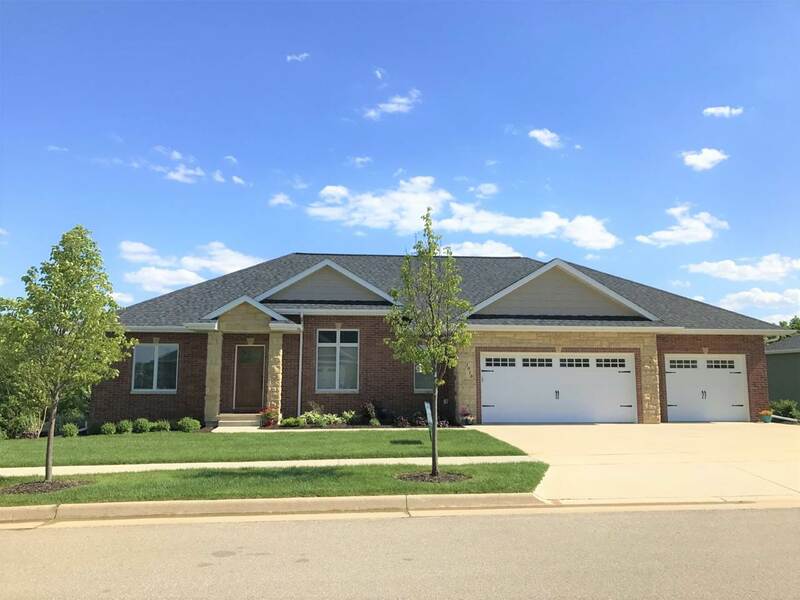 Features include maple floors, cherry cab w/granite, walk in pantry, 2 fireplaces, large dining room and large master suite. Finished lower level with large area for entertaining, 4th BR, bonus exercise or office and large storage. Year round views from deck! 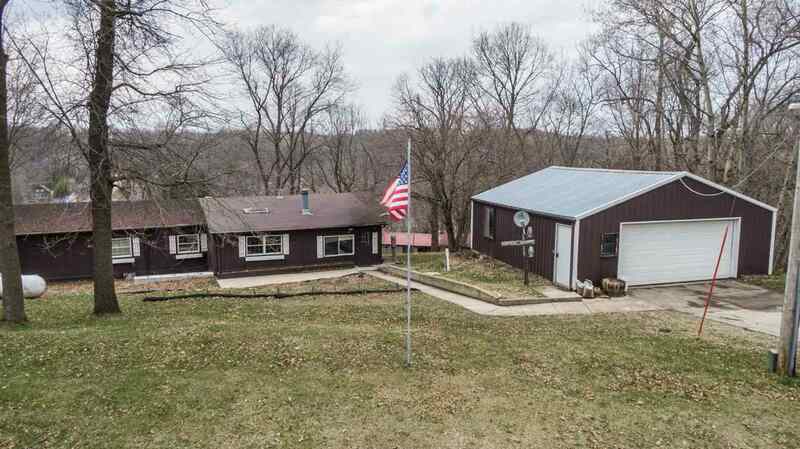 Ideal Ranch in an Ideal location! 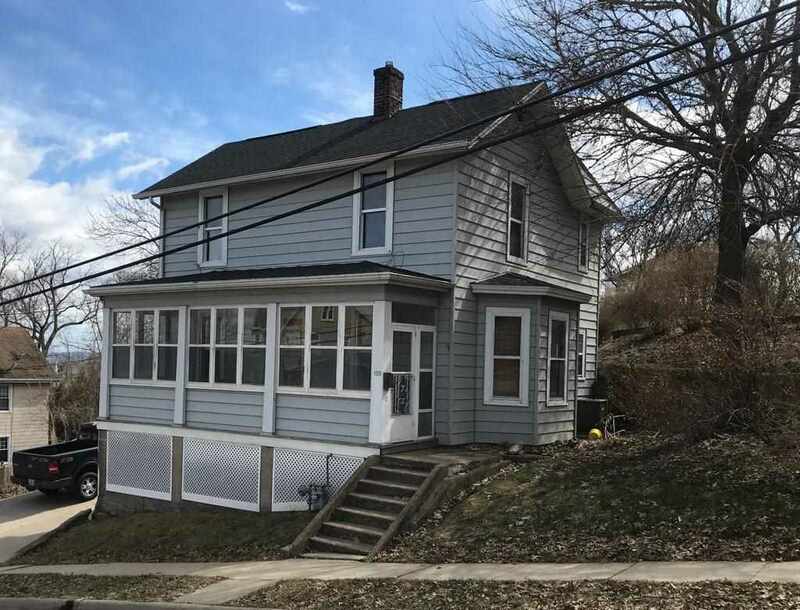 This home offers 3 bedrooms on the main with an office option that could be used as a fourth bedroom ( no closet) on the main. Another large bedroom in the lower level making it for a count of possibly 5 bedrooms! Accommodating any teenager with their own bed and bath! Lower level garden garage in rear of home with two car on main with bonus storage space. Large lower level family rec area with gas fireplace and bar. School district is Carver, Roosevelt, & Hempstead. Nicely laid out home on a quiet street ready for new owners!